The Beethoven Sprint is an invitational sprint taking place March 3-5 at the kitconcept office in Bonn, Germany. The focus of the sprint is to work on plone.restapi, plone.server and the headless CMS. 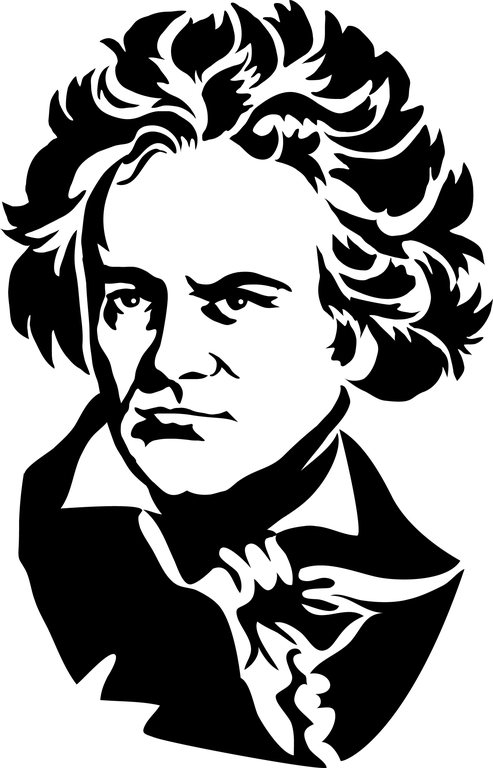 Beethoven Sprint has been designated a “strategic” sprint by the Plone Foundation. For more details, visit the official sprint website.